Today we said goodbye to one of our beloved patients. As a licensed veterinary technician who works in an oncology (cancer) department, I often hear the Oncologist quote things like “with [his type of cancer] the median survival rate without treatment is 3 months and with treatment: 12-18 months.” “T”, as I will call him to give his family the privacy and respect they deserve, outlived those statistics living to a staggering 31 months after his diagnosis! T was one of those dogs that everyone was scared of when he first came in, a breed that tends to be “not-so-nice” in the veterinary world, but I’m pretty sure it was love at first sight for me! His mom, tough as nails (just like me), his dad, a big teddy bear kinda guy who laughed despite wanting to cry. I met T right after his diagnosis, a scary time for his owners with a lot of unknowns. They were scared he might bite me when we met and insisted he wore a muzzle every time! Over time though, I showed them that their boy trusted me and that I understood him. In the last two years, we rarely ever muzzled him. He was one of those dogs that announced he was in the building, the kind of dog that would bark and bark until you gave him attention or treats! I fell in love with T and his family as each week/month/year passed. T truly has a special place in my heart. I’ve written about euthanasia before, and how hard it is for the veterinary technician to deal with the loss of someone else’s pet (so I’ll save the repeat post for another time). 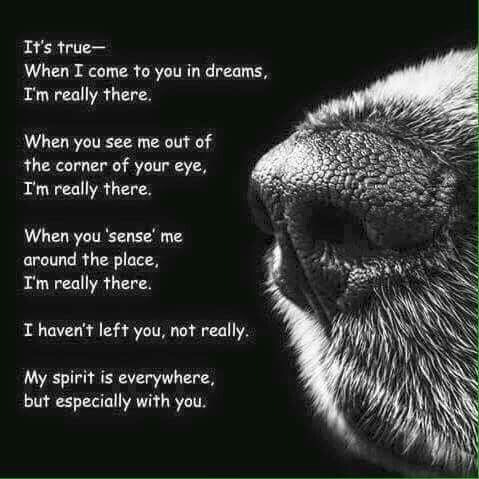 But, today that loss is as real as ever – it’s hard not to connect with animals especially when you see them so often and for so long. Today, as I saw those eyes, they were not the same as they have been in the past. His pain showed, his lungs struggling for air, my heart broken for him, for his family… I thought about all of the great times I had with T. All of the times I snuck away to hug him and give him extra treats, All the times I laughed with his mom about his quirks. Today, after we said goodbye, I cried, I sobbed, I even hugged multiple people (which is a clear indicator of how sad I was because of you know me, you know hugging just isn’t my thang). T is sure to be one of the pets who leaves a stamp on my heart forever, one that I will likely shed tears for over and over again. 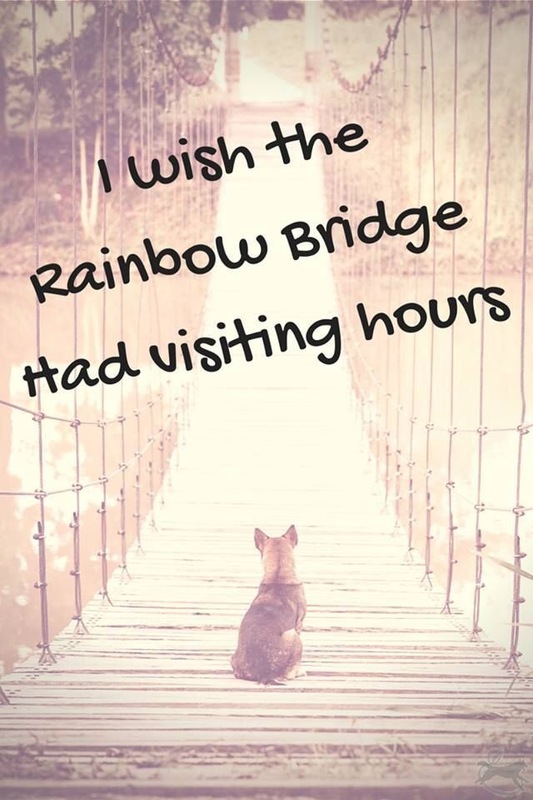 Tonight, I hope you hug your pets a little tighter… I know I will….